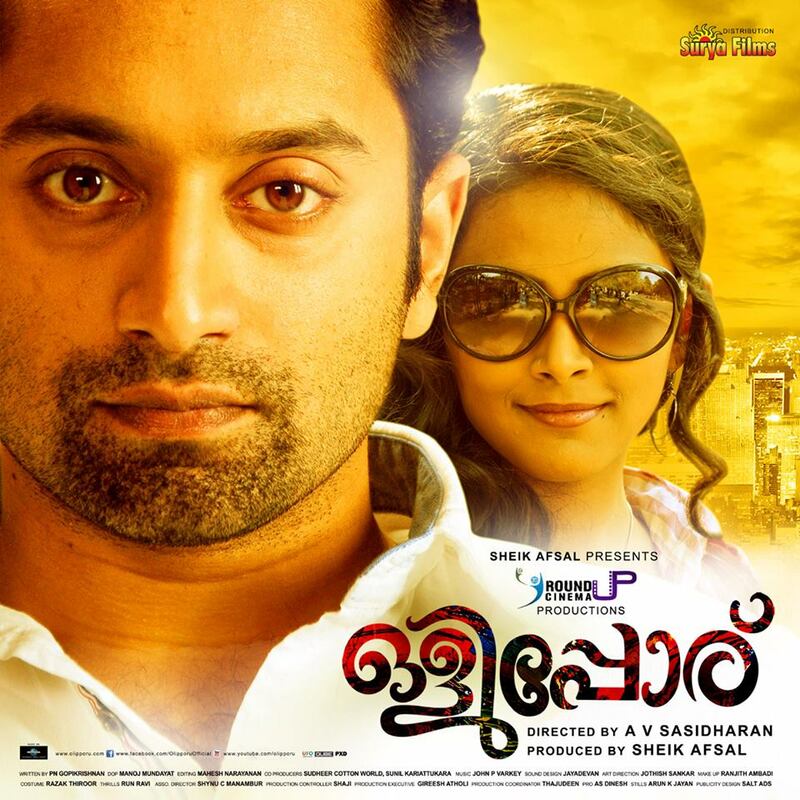 Fahadh Faasil and Subhiksha in the central characters, A V Sasidharan directed Malayalam movie "Olipporu" is all set for the release on this Friday (Aug. 23) and on 20th of this month movie has been censored with clean U certificate. Fahadh Faasil, who's been basking in the glory of success with his recent hit movies. The run time of this movie is around 110 minutes. which stars Aju Varghese, Sunil Sukhadha, Zareena Wahab, Kalabhavan Mani, Thalaivasal Vijay and others include the cast. P N Gopikrishnan has prepared the script, while music has scored by John P Varkey with the lyrics of Rafeeq Ahamed and Satheesh Kurup. Direction of photography has handled by Manoj Mundayat and editing works have done by Mahesh Narayanan. Run Ravi has sequenced the fight scenes.